APCO International is the world’s largest organization dedicated to public safety communications. More than 28,000 members rely on APCO for their professional needs — from examining standards and issues to providing education, products and services. Join APCO International and get connected to a larger community that understands your needs as a public safety communications professional. From industry-leading education to national advocacy, APCO provides the support you need to enhance your career at all levels. Securely update your addresses, phone number and e-mail address. Be sure to let us know how you prefer to be contacted. Visit NPSTW.org to read about more amazing teams. 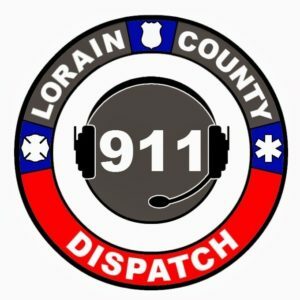 Lorain County 911 dispatchers work tirelessly to provide quality service to the citizens of Lorain County.